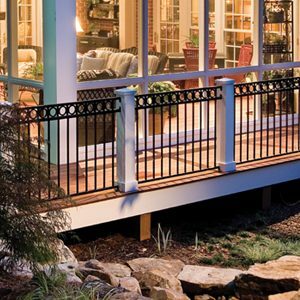 A perfect marriage of safety and beauty. 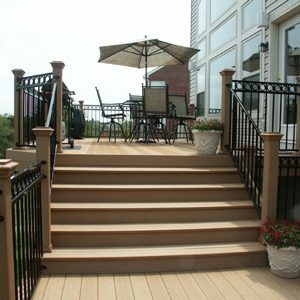 As part of our mission, we at Stair Solution understand the importance of safety both inside the home and outside as well. 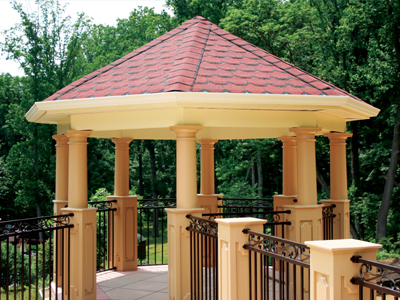 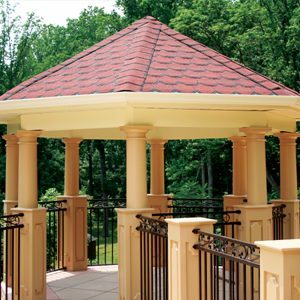 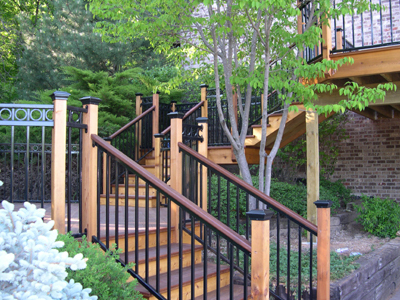 We also understand what it takes to build a truly beautiful product to enhance your surroundings. 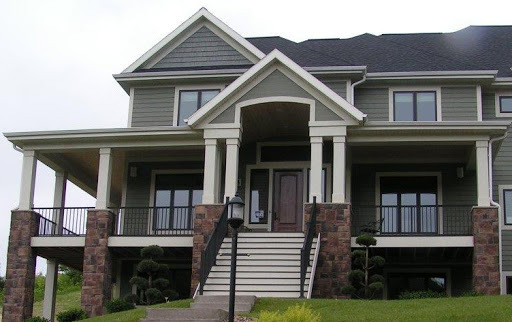 As a homeowner, your home is your castle. 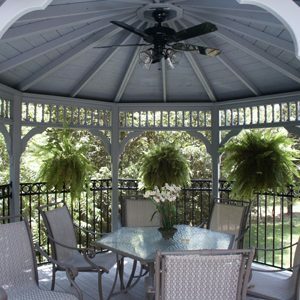 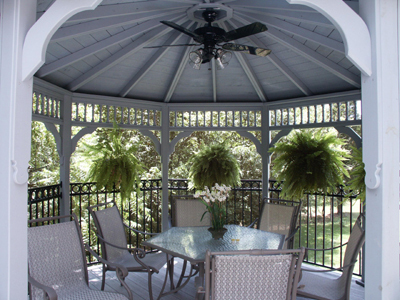 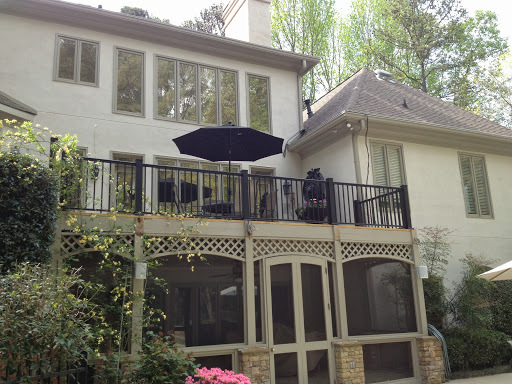 The look and feel of your exterior areas can be as important as what is inside the home. 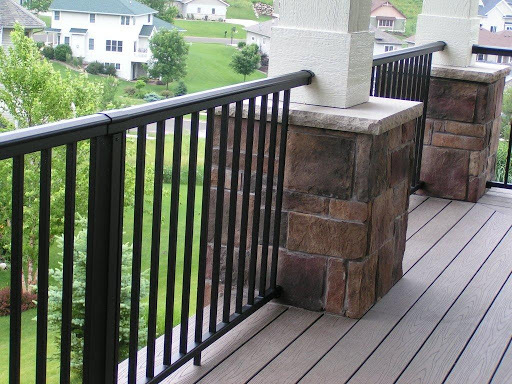 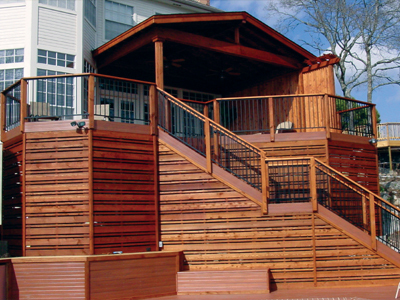 Don’t settle with contractor-grade, bare-minimum decking, bring your exterior areas to life with any of our deck system products. 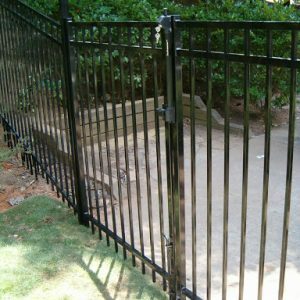 Or if you are a business owner, there’s no better feeling than knowing your location is safe, secure, compliant, and easy to enter. 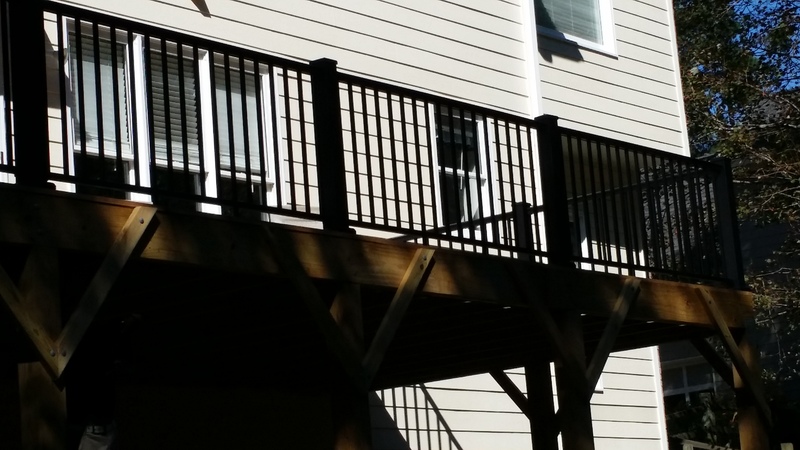 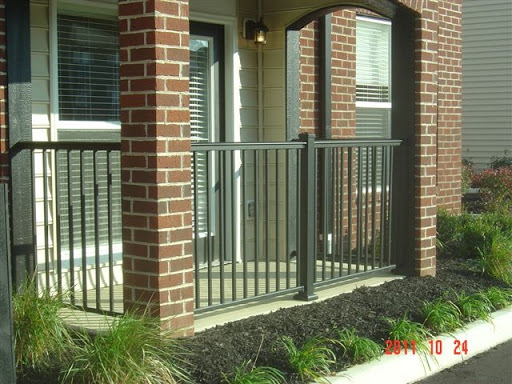 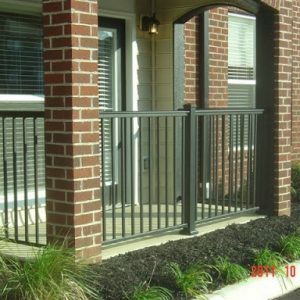 Be sure to make the first impression the RIGHT impression with your clients, tenants, board or owners by upgrading your business access entry areas with our durable and attractive exterior handrail and gate systems. 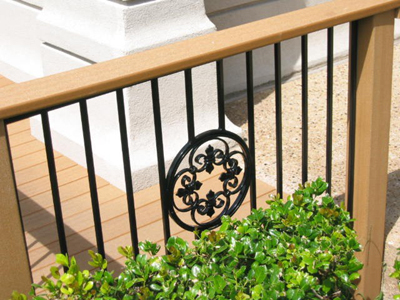 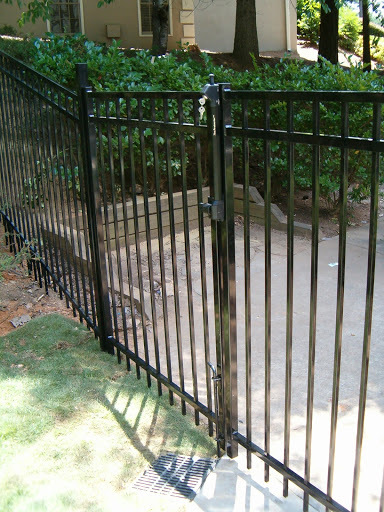 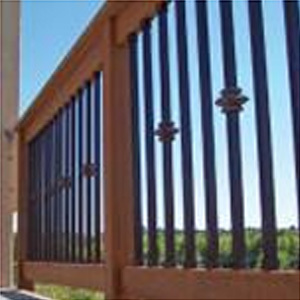 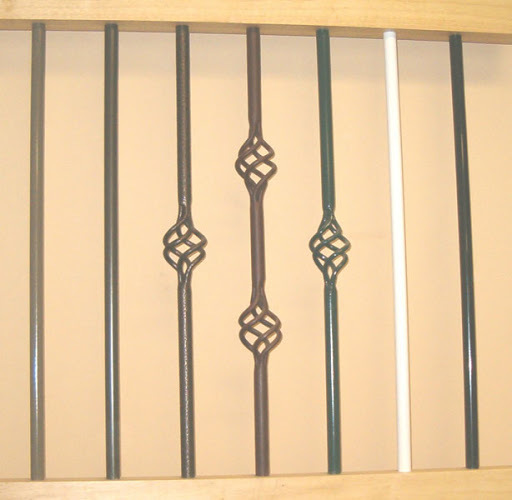 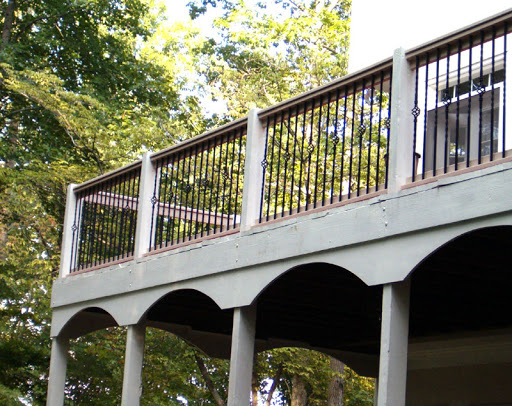 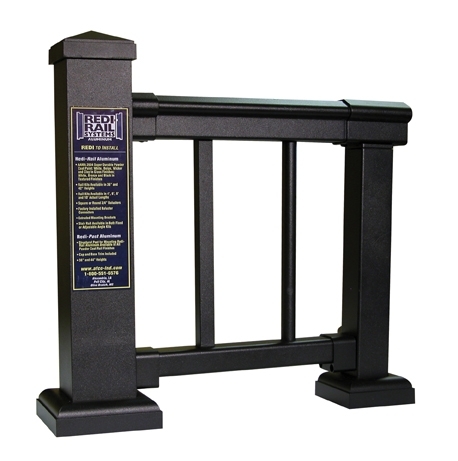 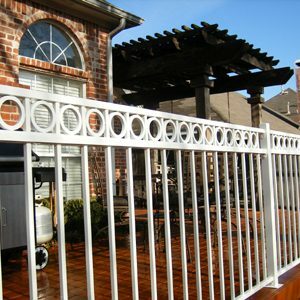 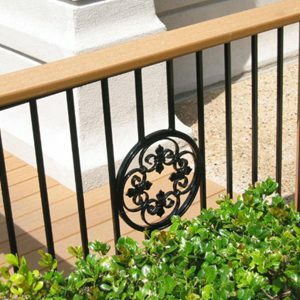 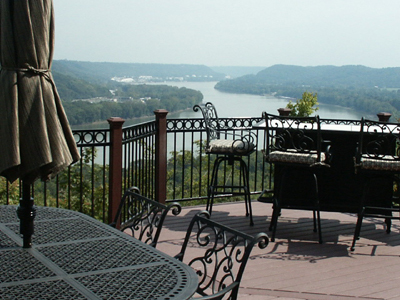 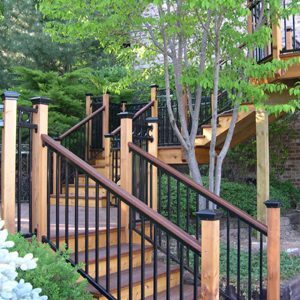 When it comes to exterior handrail systems and entry gates, we insist on installing products that are as safe as they are aesthetically pleasing. 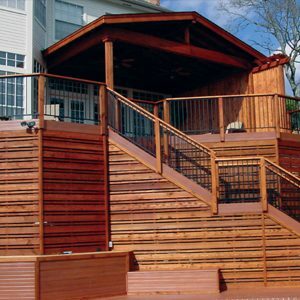 With Stair Solution there’s no need to sacrifice one for the other. 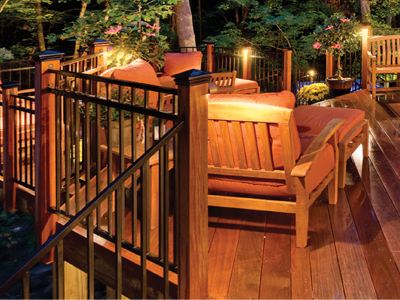 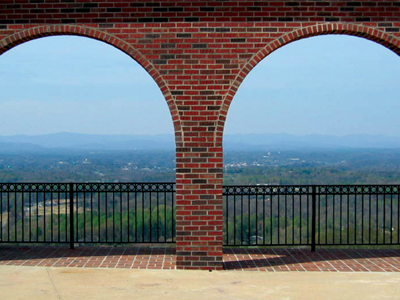 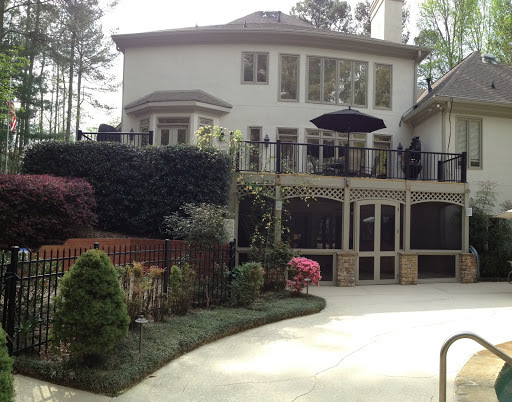 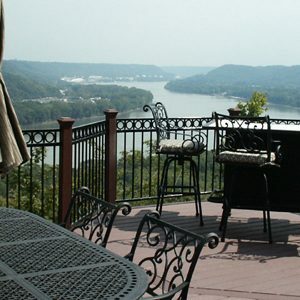 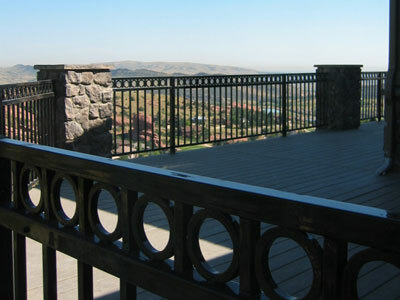 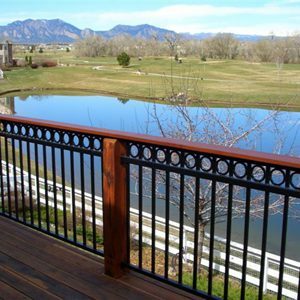 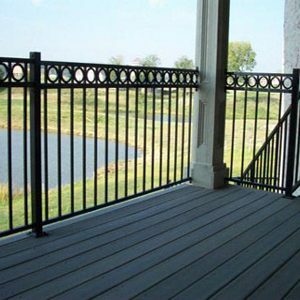 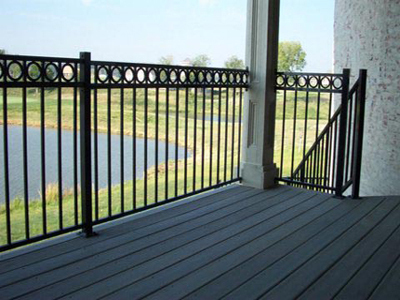 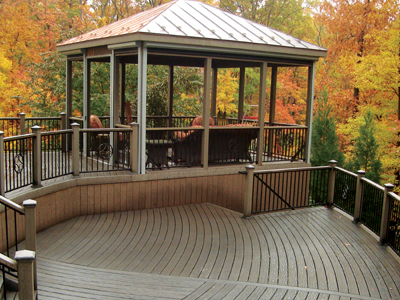 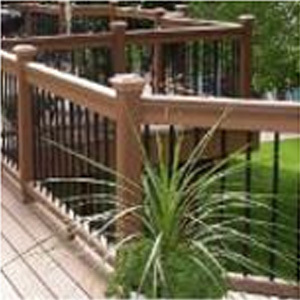 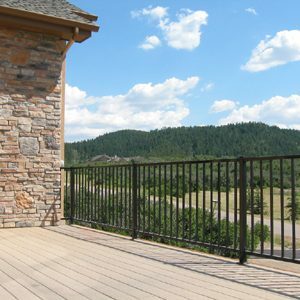 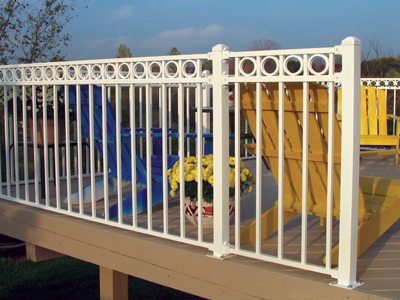 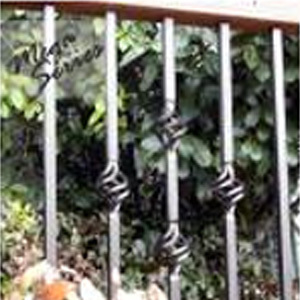 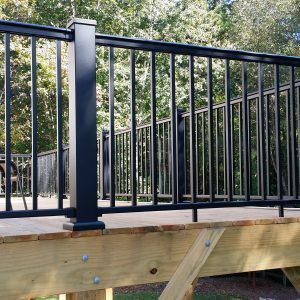 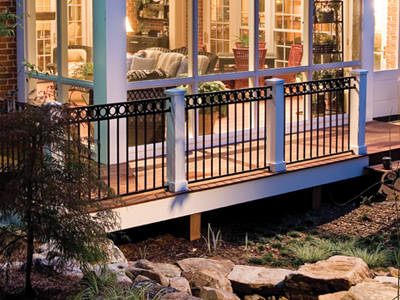 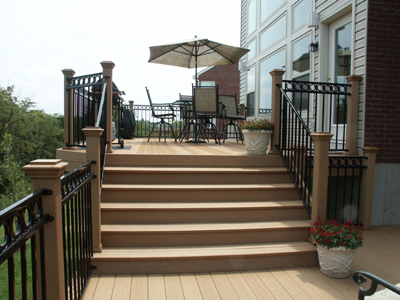 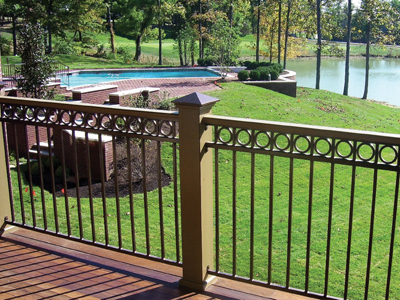 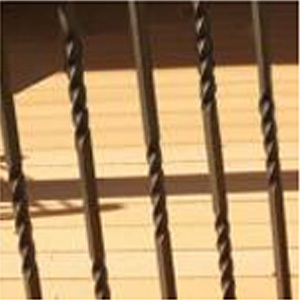 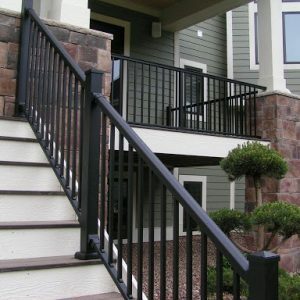 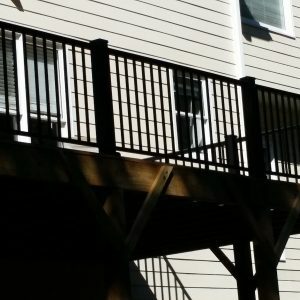 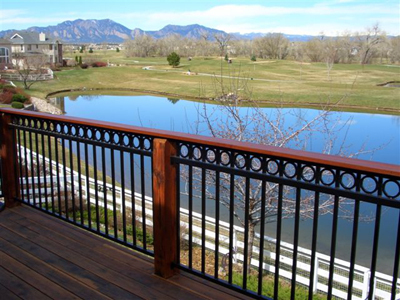 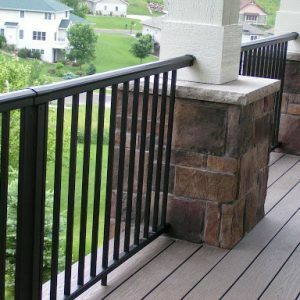 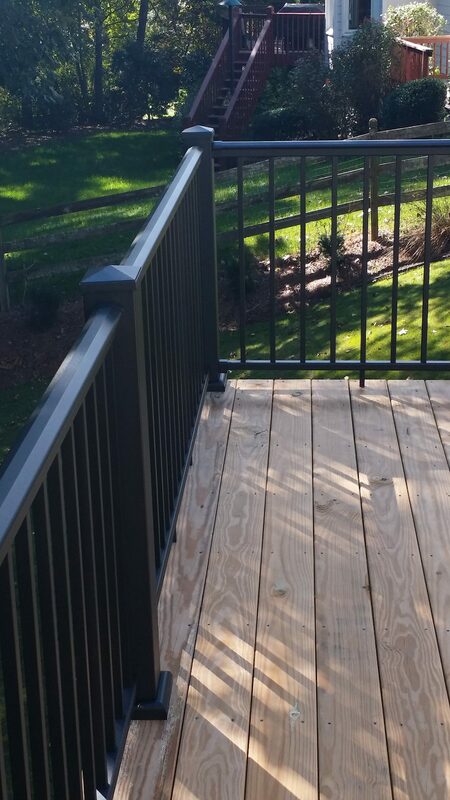 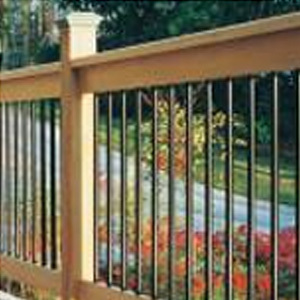 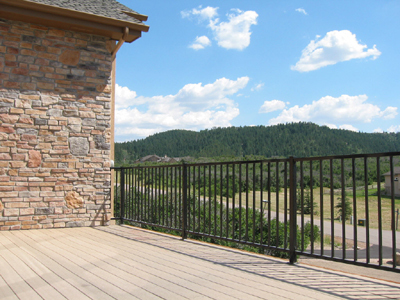 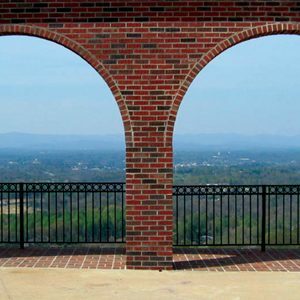 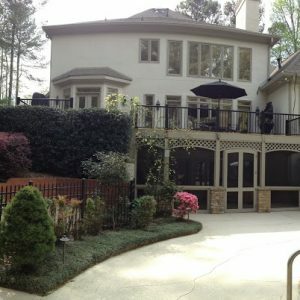 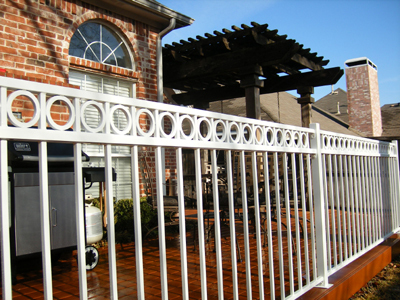 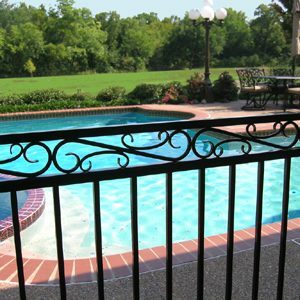 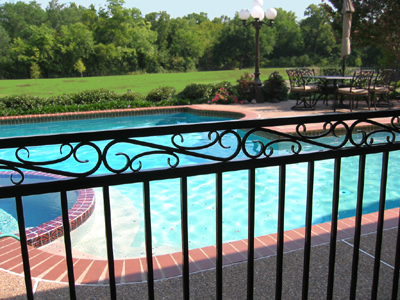 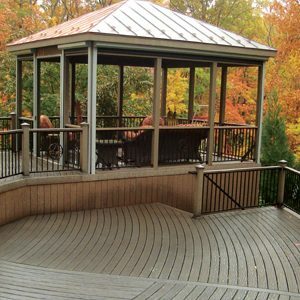 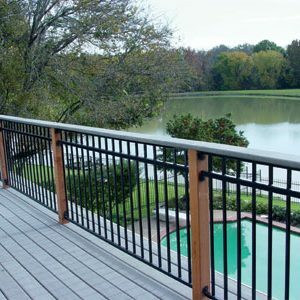 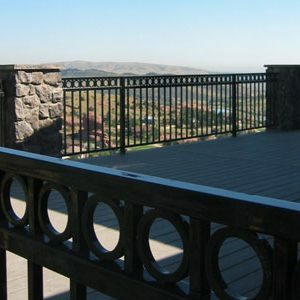 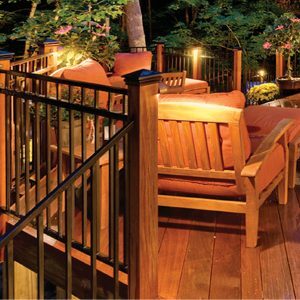 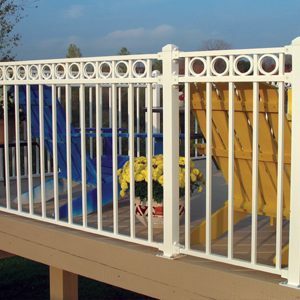 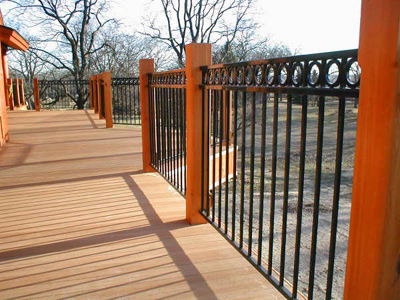 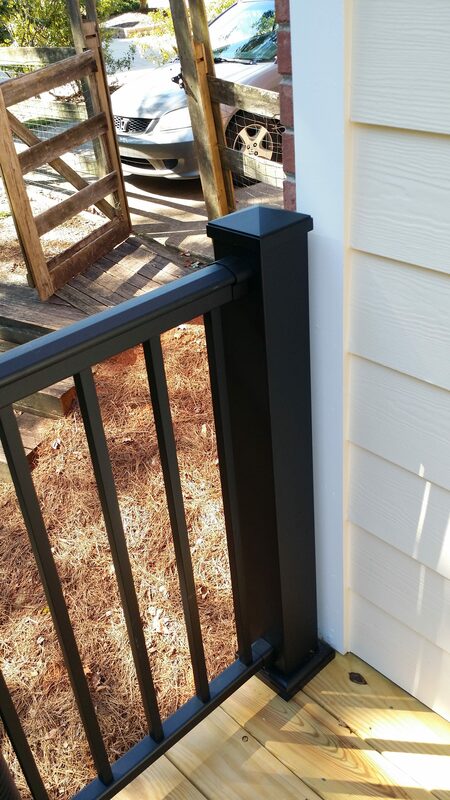 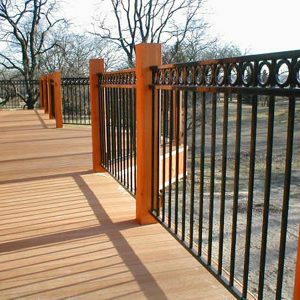 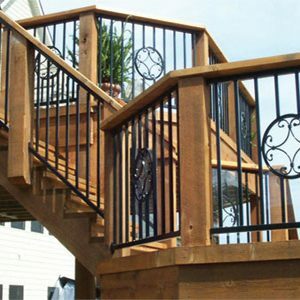 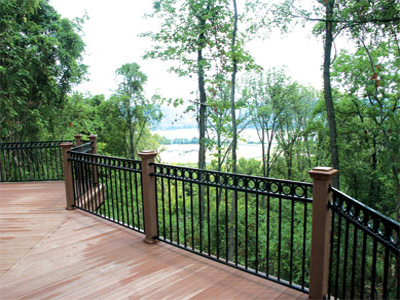 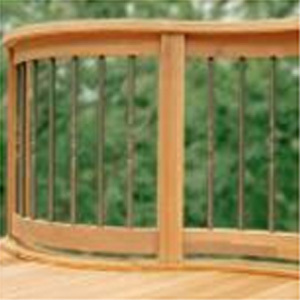 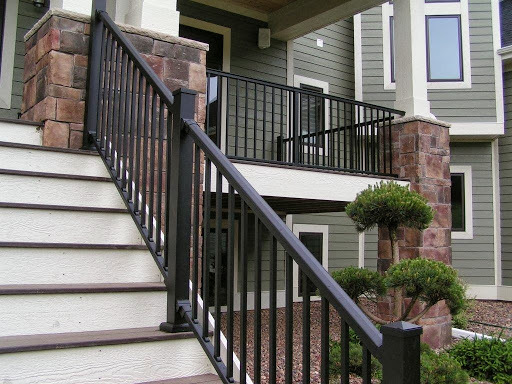 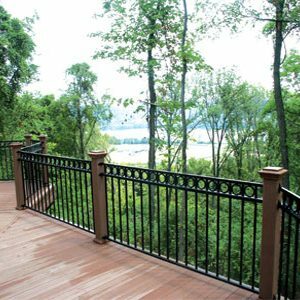 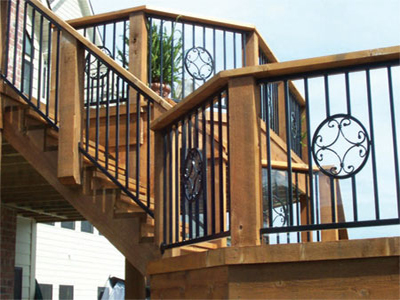 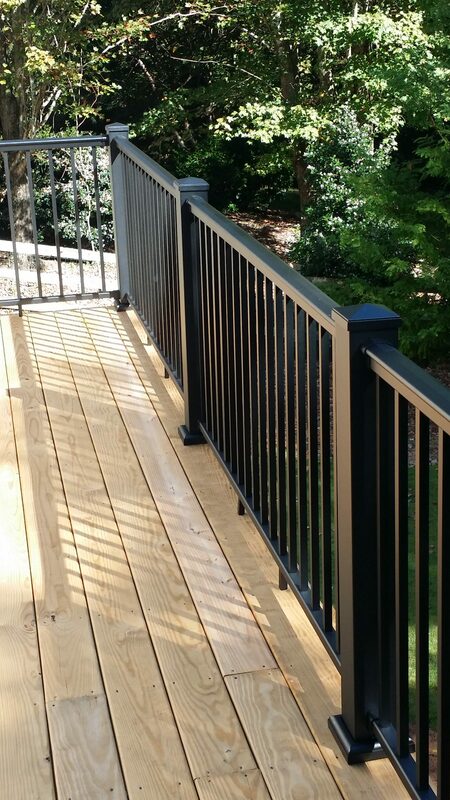 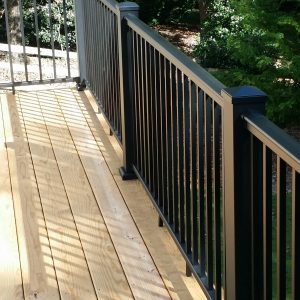 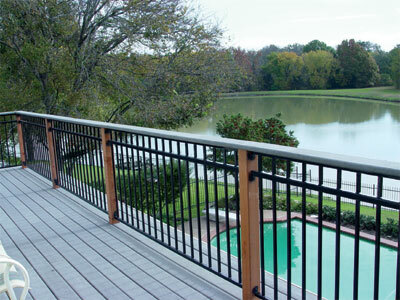 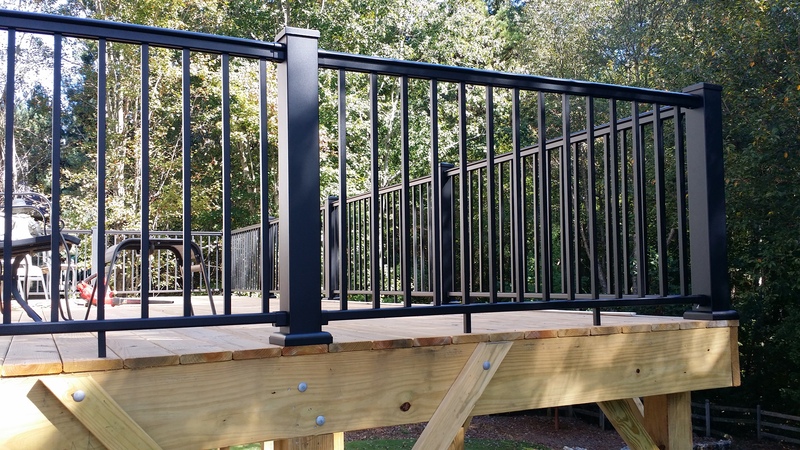 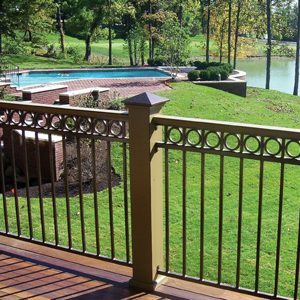 Shop our wide selection of deck handrail systems and gates by calling one of our experts and visiting our luxurious showroom located in Alpharetta, GA.
See below for over 50 stunning visual examples of how we can turn your average deck, outside living area, or business into a masterpiece that is safe for all ages to enjoy!